The full-size 2019 KIA Optima sedan has a starting price of just less than $23,000. Available in four editions, this premium car offers three engine blocks, two transmissions and other high-performance features under the hood. 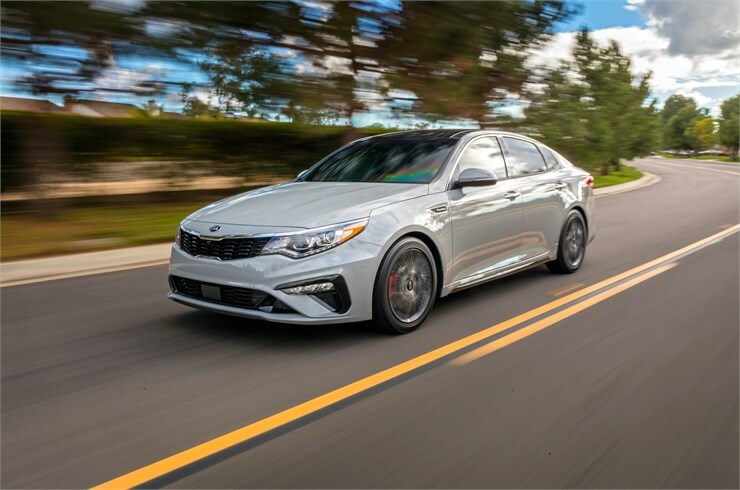 When you do a 2019 KIA Optima vs 2019 Chevrolet Malibu comparison, you should focus on several important categories, such as mechanical, interior and connectivity. Both vehicles have 8-inch navigation systems and smartphone portals. Let’s take a closer look at some of the features that set these sedans apart. A dual-clutch transmission system drives the Optima EX trim. Tuned for sporty handling, the DCT system has a total of seven preset gear speeds. All other models come standard with an automatic transmission system that offers six gear combinations. Engineered to increase the responsiveness of the gearbox, the Sportmatic Sports Shifter helps you select the ideal settings. This KIA in Southfield Michigan has a motor-driven power steering system that provides the appropriate mechanical leverage for stable driving. Designed to overcome shocks from rough roads, the High Performance Dampers ensure a bump-free ride. A sports-tuned suspension system provides additional stabilization for the SX model. This high-end trim also comes standard with a rack-mounted power steering system that’s driven by a motor. Carrying the DuraLife label, the Malibu’s rotors improve braking performance on dry and wet surfaces. Measuring 12.6 inches, the Optima’s front vented disc brakes also perform well under challenging driving conditions. Comfort should be an important factor for a 2019 KIA Optima vs 2019 Chevrolet Malibu comparison. This KIA model has cloth seats that are treated with the CleanTex material, which resists bacterial growth, stains and electrostatic shock. 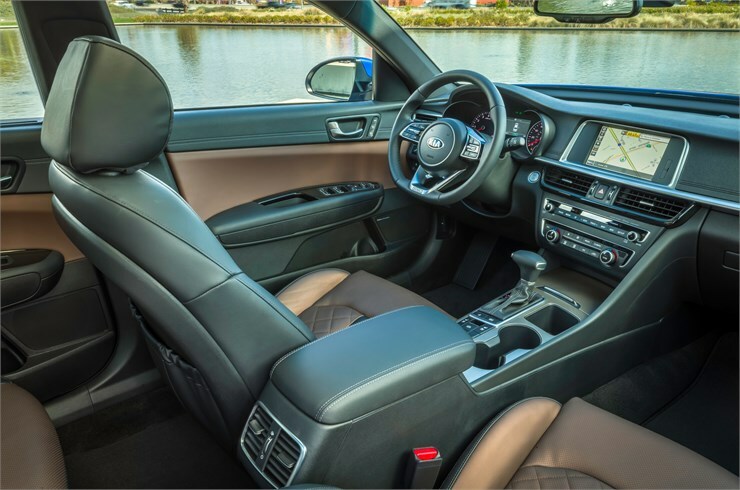 Leatherette and leather are some other upholstery options that are available for this sedan. Optional in the SX edition, Nappa leather with a quilted texture adds a touch of luxury to the cabin. Some of the color options for this rich material include Aubergine, black, bronze and red. 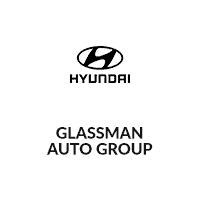 This high-end trim also comes standard with a 12-way driver’s seat and four positions for the lumbar section. Two preset settings for the driver’s seat are stored by the Integrated Memory System. Three fan speeds are available for the Optima’s ventilated front seats. Additionally, the front and rear outboard seats have multiple heating settings. Available as part of optional packages, climate-controlled seats enhance the ride for occupants in the 2019 Chevrolet Malibu. 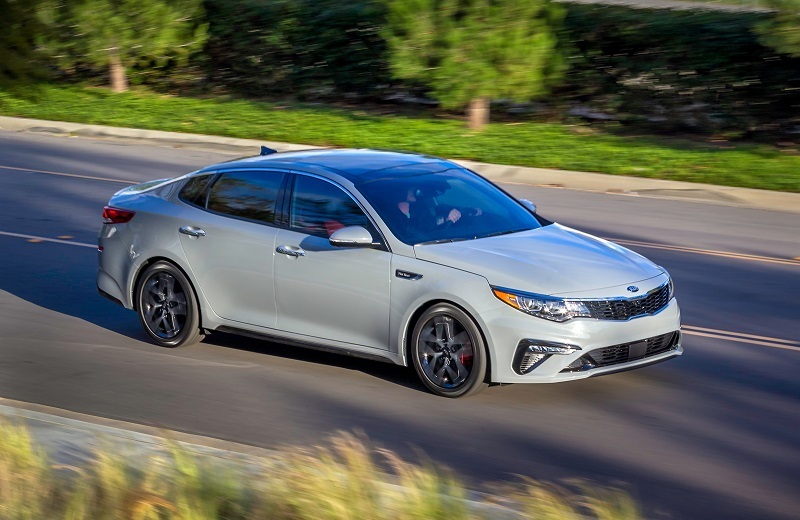 The 2019 Optima’s 2359 cc engine block delivers up to 185 horsepower. Running on a naturally aspirated induction system, this I-4 powertrain produces just under 180 pound-feet of torque. The 1591 cc turbocharged engine whips out a maximum of 178 hp and 195 lb-ft. Also having a turbo design, the 1998 cc engine pumps out 245 hp and 260 lb-ft. Having a 1.5 L label, the 2019 Chevy Malibu’s standard turbo engine spits out 160 hp and just under 185 lb-ft. The car’s 2.0 L turbo powertrain matches the capabilities of the Optima’s most powerful engine. 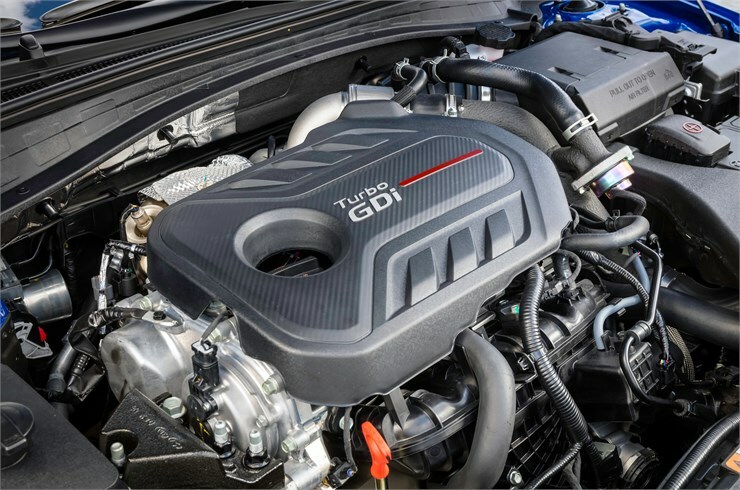 Gasoline direct injection contributes to the powerful combustion under the hood of this KIA sedan. Designed with optimum efficiency as a priority, variable valve timing (VVT) controls the valvetrain in the Malibu. Additionally, the Hybrid Propulsion System with a 1.8 L gas engine is available in this efficient model. The all-new UVO Link infotainment system is available in the 2019 KIA Optima in Southfield Michigan. You can access the Voice-Command Navigation by tapping and swiping the 8-inch touch screen. Powered by SiriusXM Traffic, the real-time traffic information will help you plan a commute accordingly. Available with an 8-inch display, the Chevrolet Infotainment 3 Plus System also has GPS navigation. Both multimedia systems are optimized for iPhones through the Apple CarPlay technology. Android users should use Android Auto to import applications to the infotainment systems. Siri Eyes Free gives iPhone users additional utility in the Optima. This KIA sedan also has the 4.3-inch Supervision Meter Cluster that operates on the latest LCD and TFT technology. When shopping for the 2019 Optima near Detroit Troy Farmington, customers should look closely at the wood grain and satin chrome finishes in the modern cockpit. Silver stitches are nicely integrated into the leatherette instrument panel. A black tricot headliner adds additional style to the SX model. All interior lights in this KIA sedan are powered by LED bulbs that use less energy than traditional bulbs. Six colors are available for the ambient lights in this premium car. Even the glove box is illuminated by bright lights. Power door locks with a two-way entry function provide extra measures of security in the Optima. With a single touch, you can fully open the power windows on the driver’s side.